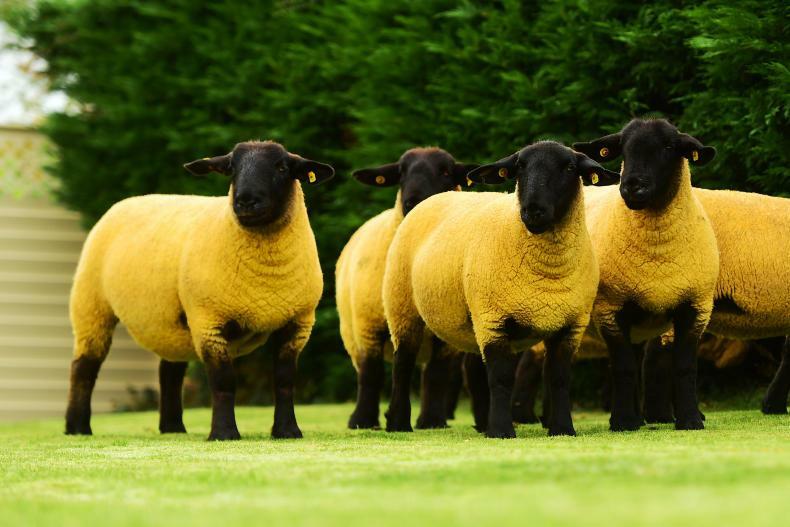 The second production sale of the award-winning Kells Suffolk flock was held recently. 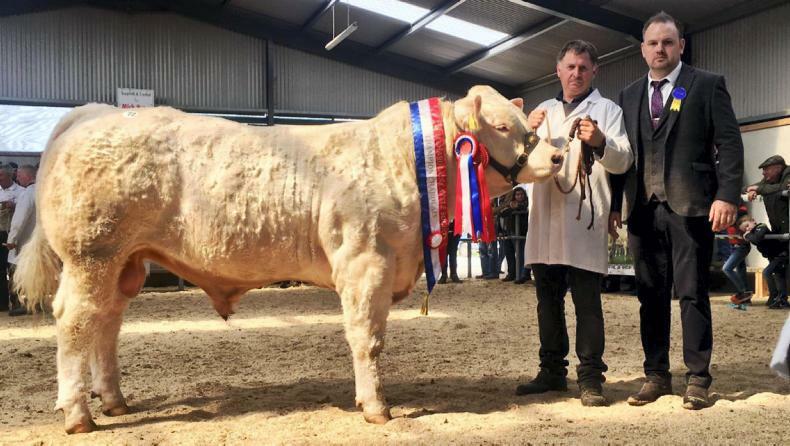 The bulls saw an improved trade while heifers were back at the annual Gigginstown sale this weekend. 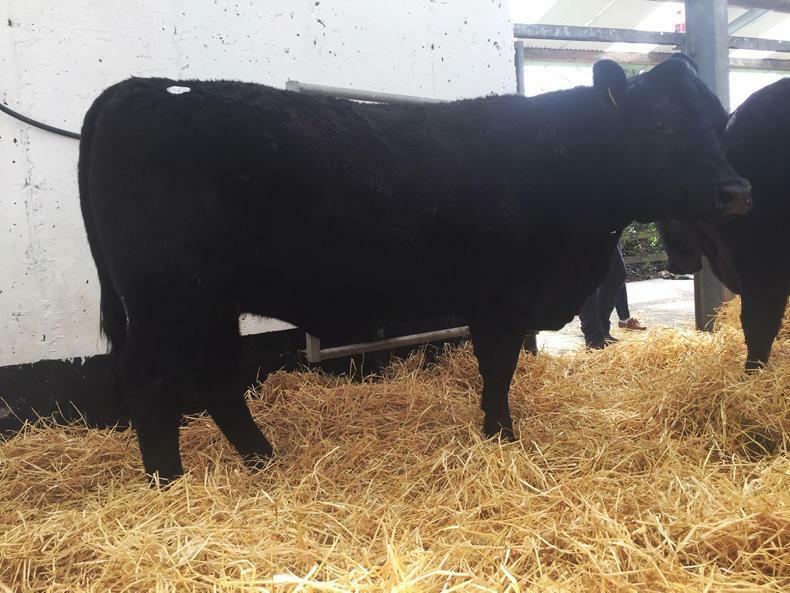 The top priced female Gigginstown Kid Gloves sold for €3,550. 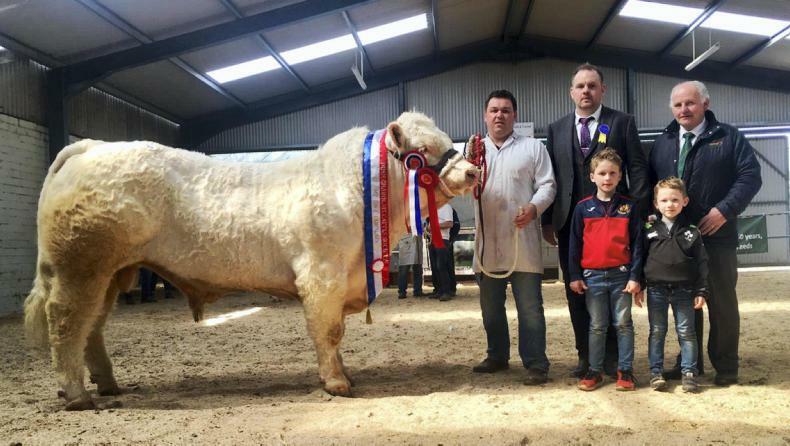 The Irish Charolais Cattle society held its April Show and Sale of bulls in GVM Tullamore last Saturday. Adam Woods reports. 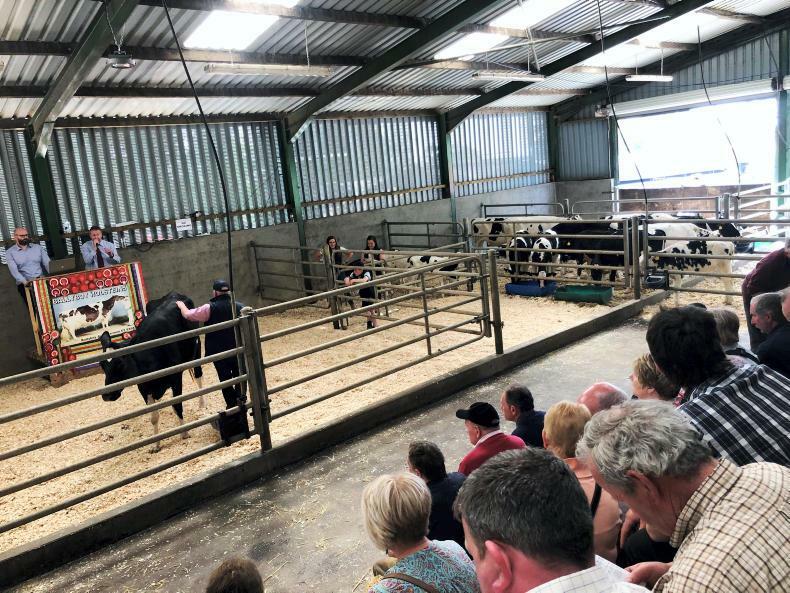 The pedigree Holstein herd went under the hammer at a "lively" auction in Co Wexford. Una Sinnott reports.